Sitthichai will face Marat Grigorian yet again come May 17th. The fight fans asked for it and said the last fight was close. So now we have it again. 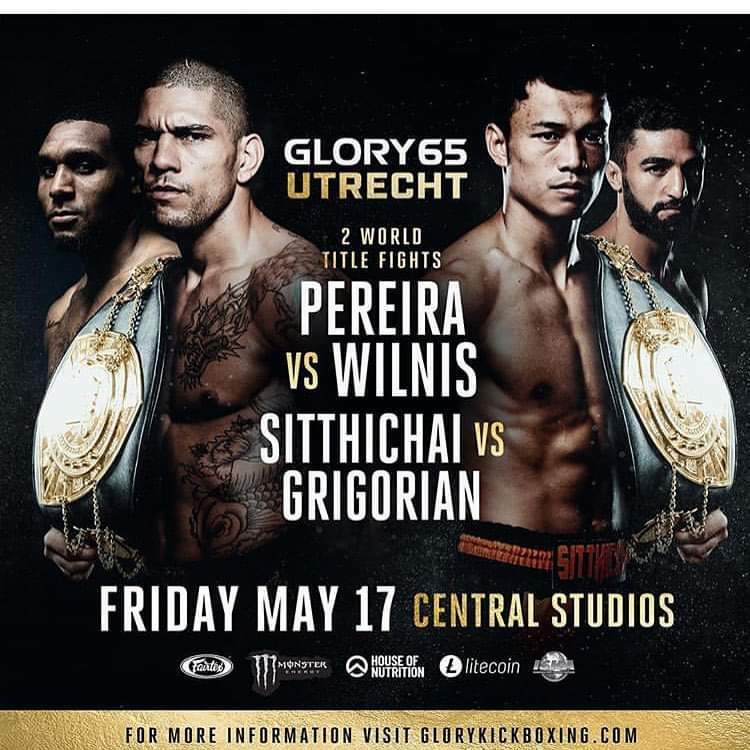 Sitthichai has remained underrated versus Grigorian throughout their numerous encounters and come May 17th, we will prove to the world why he’s the best in the world (again).